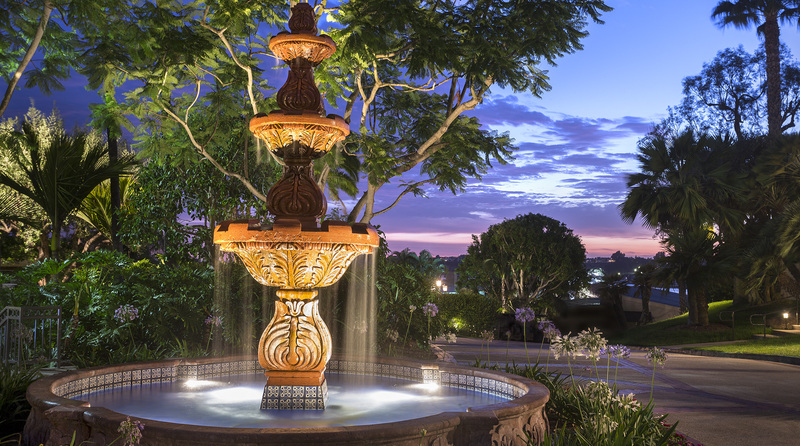 Escape to the Hyatt Regency Newport Beach, Southern California’s iconic resort. Nestled among 26 acres featuring hundreds of palm trees, sprawling grounds and hideaways. Relax all day at our THREE unique pools, Serenity, Indulge and Oasis and our executive golf course. The perfect Pesach getaway for the discerning family. Entire resort exclusive to Pardes Pesach. Get ready for a trip of a lifetime. Pardes Pesach is proud to present the most exclusive luxury Pesach program, offering the ultimate all-inclusive experience. With top tier kosher cuisine, outstanding kids & teens club, amazing speakers, fitness classes and nonstop entertainment, we bring you to the ultimate getaway. 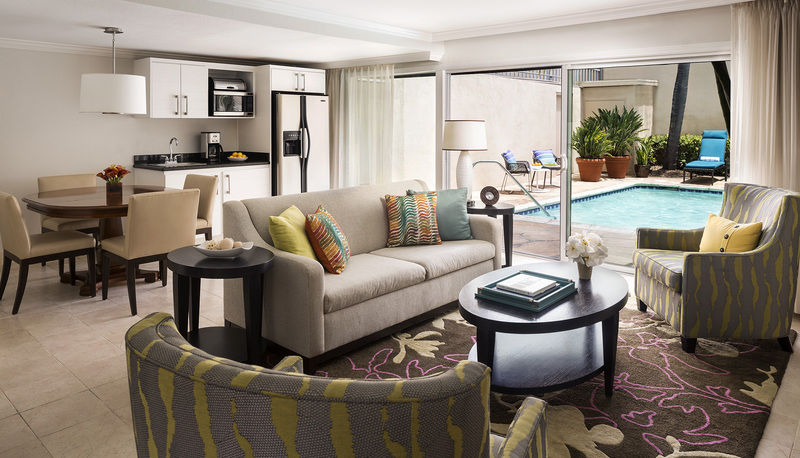 Our SoCal inspired resort offers beautifully updated guestrooms and suites, including four three-bedroom Villas with private plunge pools. 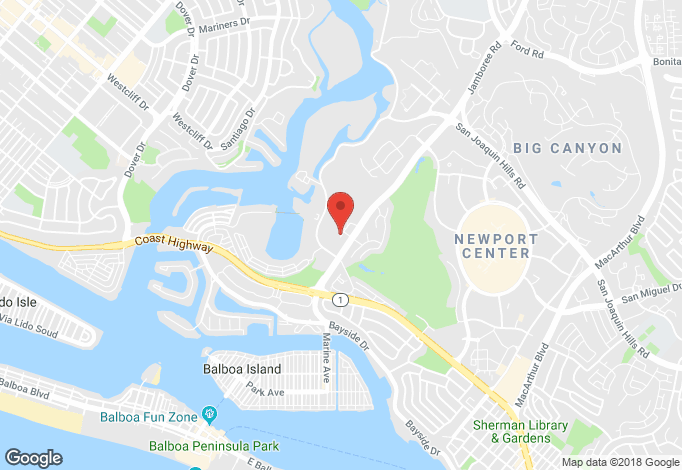 All of our Hyatt Regency Newport Beach accommodations feature plush Hyatt Grand Beds™, 49” HDTVs, iHome stereo with iPod® docking, complimentary Wi-Fi and beautiful Newport Beach bay views. 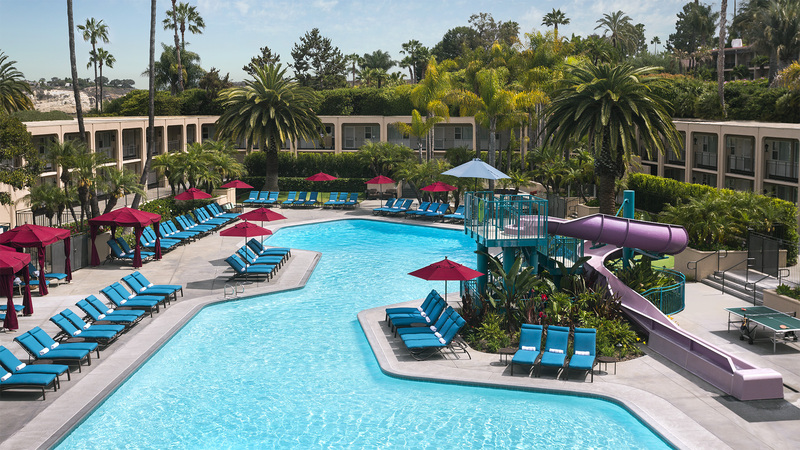 This Pesach relax on our sprawling 26 acre resort featuring hundreds of palm trees, sprawling grounds and hideaways. Prepare for exquisite gourmet meals for breakfast, lunch, and dinner. 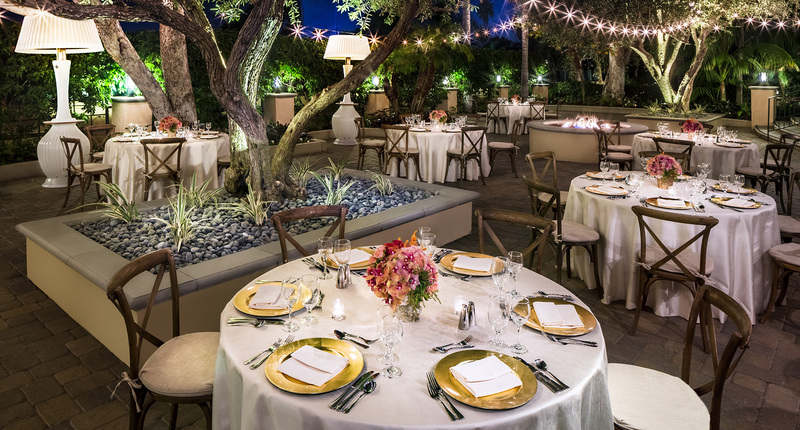 Led by Pardes Pesach, we bring you a world-class professional team of kosher cuisine serving gourmet, fresh, local foods in all our indoor and outdoor spaces. Escape from the ordinary in Newport Beach, consistently ranked by Condé Nast and Trip Advisor as a top beach resort town. Nestled on the California coast, just forty minutes south of Los Angeles, Newport Beach is tucked away, pristine and prestigious. 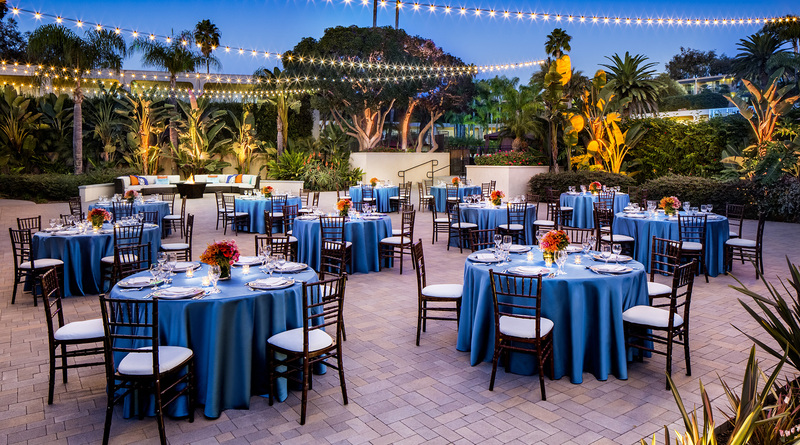 With a unique combination of outstanding facilities and a resort atmosphere, prepare for an oasis of sophistication in sunny California.